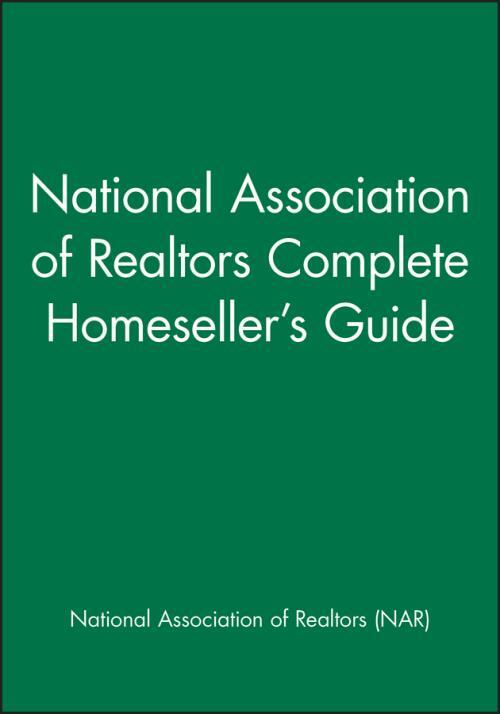 This reliable resource from the National Association of Realtors offers straightforward and sensible advice for homesellers. Everything in the book has been reviewed and approved by the NAR, the industry′s leading real estate organization. Comprehensive and concise, there′s no better reference for today′s homeseller.